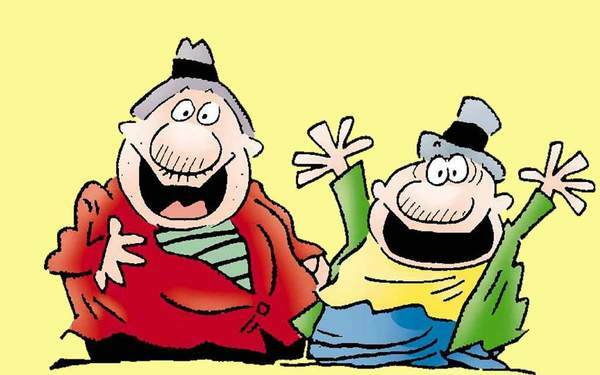 Frank and Ernest, created by Bob Thaves, chronicles the antics of two "everyman" characters who are anything but ordinary! They appear in different settings, time periods - even manifest as things and creatures other than people. The variety in the strip extends to their observations about a wide number of subjects.